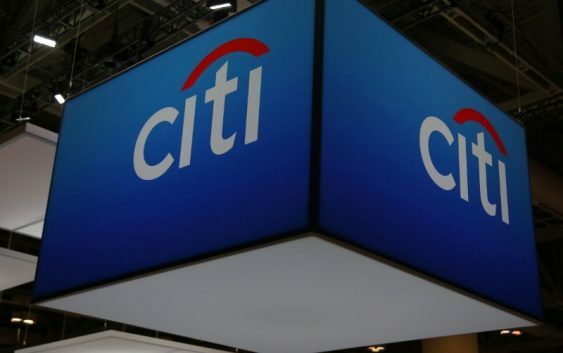 (Reuters) – Citigroup Inc <C.N> is still on track to hit its goals for efficiency and revenue growth, executives said on Friday, as analysts pressed them to explain how those expectations line up with second-quarter results. Although Citigroup beat Wall Street profit expectations, its revenue fell short of forecasts and businesses like branded credit cards and retail banking in Mexico are not yet generating the kind of revenue investors want to see. During a conference call, Chief Executive Officer Michael Corbat touted progress Citigroup has made toward goals he set last year to grow revenue faster than expenses and return more capital to shareholders. Although some businesses are not operating at their full potential, management has confidence in longer-term growth prospects, Chief Financial Officer John Gerspach said. Analysts asked how Citigroup will improve performance without having to spend a lot more on those businesses. Wells Fargo’s Mike Mayo, the fourth analyst to bring up a question about costs, wondered whether management would need to spend more on digital banking to attract customers. “I don’t think there’s anything we’re going to surprise you with in terms of new investments,” said Corbat. Expenses accounted for 58 percent of Citigroup’s revenue in the second quarter, marking the seventh straight period of improvement, but remained well above the “low-50s” range Corbat wants to reach by 2020. Since taking the helm almost six years ago, Corbat has struggled to get Citigroup’s profit engine humming. The bank has been recovering from the 2007-2009 financial crisis, which left it with a $45 billion bailout bill, a diluted stock, and an assortment of businesses around the globe. 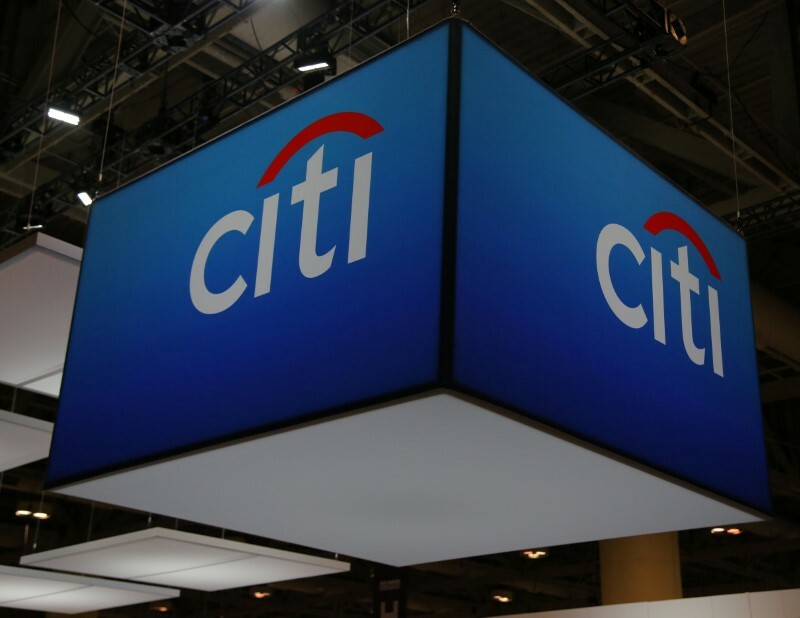 Corbat set about divesting underperforming businesses and amplifying others worth keeping, but Citigroup is still far less profitable than rivals. JPMorgan Chase & Co <JPM.N>, which also released earnings on Friday, generated a return on assets of 1.28 percent last quarter compared with 0.94 percent at Citigroup. JPMorgan’s return on common equity was 14 percent, compared with 9.2 percent at Citigroup. Citigroup’s share price reflects the difference, trading at 93 percent of book value, while JPMorgan investors pay 1.6 times what the bank says its assets are worth. Citigroup shares fell 2.3 percent to close at $67 on Friday. The stock is down 10 percent for the year, compared with a 3.0 percent drop in the S&P 500 Banks index <.SPXBK>. Overall, Citigroup’s net income rose 16 percent to $4.5 billion, or to $1.63 per share, compared with $3.9 billion, or $1.28 per share, in the second quarter of 2017. The boost was driven by lower taxes and more revenue from providing treasury and trade services to corporations, as well as consumer banking. Analysts had expected Citigroup to report $1.56 per share in earnings, according to Thomson Reuters I/B/E/S. Revenue rose about 2 percent to $18.47 billion, slightly below the average expectation of $18.51 billion. Its loan book grew 5.0 percent to $671 billion from $641 billion.